Saturday March 23rd was a busy day for the Station and crews who answered multiple calls for Stand-by Transfers and assists while on the Transfers. During the early evening, Lancaster City Units (64) transmitted a General Alarm Dwelling Fire on Chestnut Street in the City, bringing units from Station 63 (Lafayette) as well as other surrounding companies to the scene. 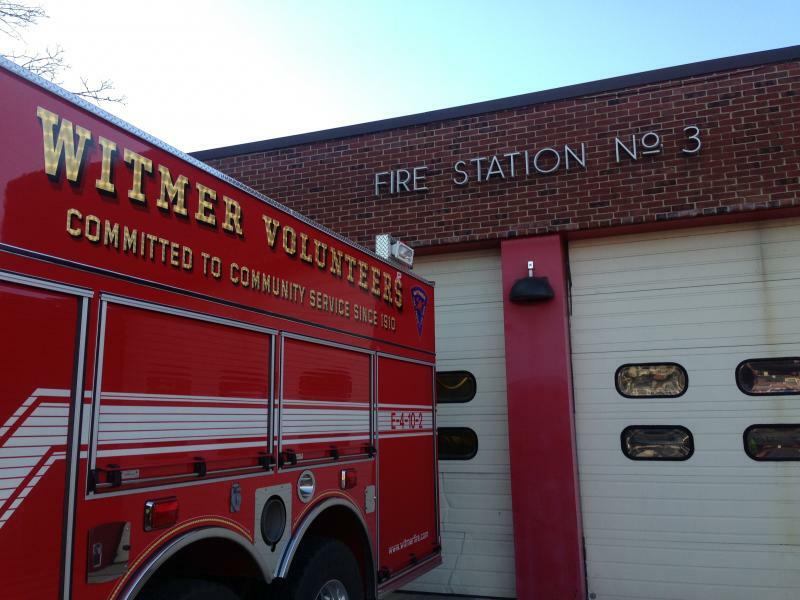 Not long after Station’s 63 assignment to the City, Witmer Volunteers were dispatched to cover an Alarm Bells call on East Orange Street in Lancaster Township (which is part of Lafayette’s First-Due area) due to Lafayette’s commitment to the City General Alarm. The call was investigated and units were released in a short amount of time. After clearing the Lancaster Township call, Engine 62-2 was redirected to Transfer for a Stand-By at Lancaster City Station 3 along with Truck 50 (Willow Street). After about 2 hours of Stand-By in the City, Engine 62-2 was released and relocated to Station 63. Prior arrangements had been made for Station 62 to Stand-By on March 23rd so the members of Lafayette could enjoy their annual Banquet. Once the festivities were over, crews made their way back to Station 62 after one very long day! While on the return trip, another call for Alarm Bells was dispatched in the area of Mahogany Drive in Company 63’s First Due. Engine 62-2 diverted to the call along with units from 63, which was quickly handled. Thanks to everyone who came out and supported throughout the day and to all companies for their hospitality. An Uncommon Site: A Pumper-Tanker in the City.